1748-1872 The Cornish solution to the relentless re-watering of mines. So, the question isn’t what on earth is an adit? It's what in earth is an adit?! Another tunnel in Cornwall doesn't sound like a big deal, but this one is. As we know, the water below ground made the mining impossible and to remove it was costly and slow, so Williams and Lemon decided to make underground sloping drainage tunnels, so that the water would be able to escape. They’m Cornish tis adit agayn! “the most extensive, valuable, and systematic undertaking of the kind in Cornwall”. The idea was so effective, they kept going and started linking up lodes of mines with it! Many Managers and mineral Lords were happy with this arrangement and chipped in to maintain it. By the end of its construction in 1872, it could drain about 100 mines, covering 3,100 ha, with a total length of over 61 km! Trouble struck in 1876 though and the winter flooding damaged the adit and its out flow at Devoran. 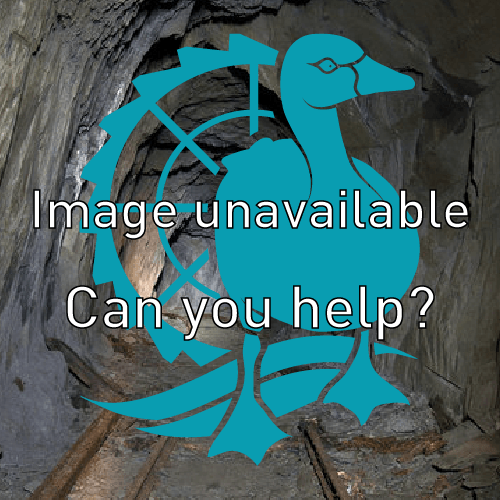 It still drains naturally today, even though the mines it served are long gone! The portal of the adit can be found in the Carnon Valley below the hamlet of Twelveheads.